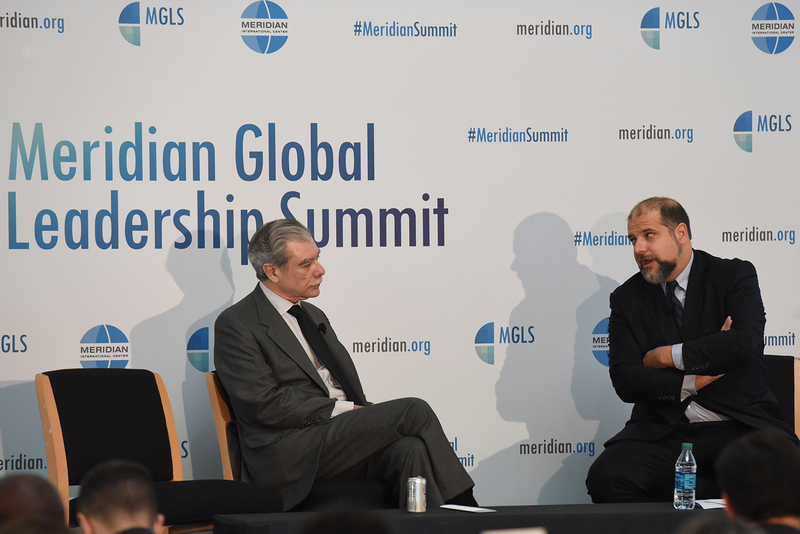 On Friday, October 16, 2015, more than 200 top international and domestic leaders gathered at the Meridian Global Leadership Summit to explore Why Foreign Policy Matters through political, economic, and cultural lenses. 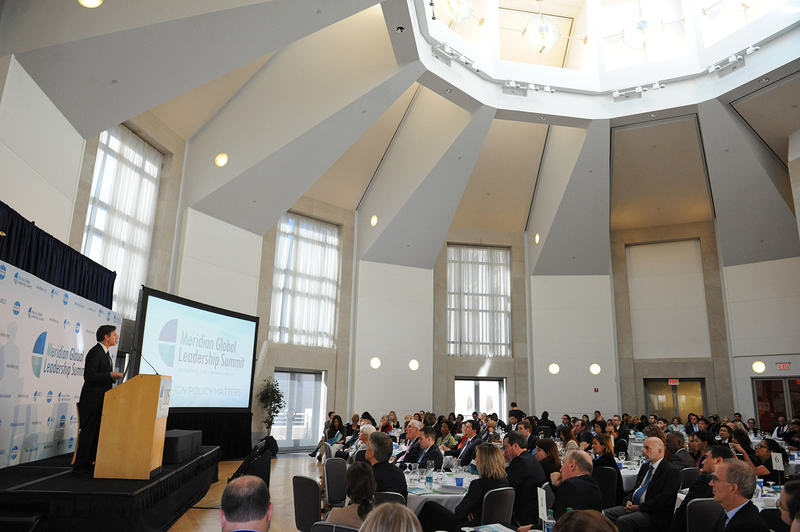 In four dynamic panel discussions, distinguished panelists - including Congressman Ed Royce (R-CA) and Congressman Eliot Engel (D-NY) - examined the impact of foreign policy on the everyday lives of people around the world, in the areas of safety and security, financial stability, economic development, and cultural diversity. Deputy Secretary of State Antony J. Blinken delivered remarks on the impact of U.S. foreign policy on global prosperity and security, and President and Chief Operating Officer of The Coca-Cola Company, James Quincey, shared valuable insights on the growth of Coca-Cola as one of the world’s most successful brands. 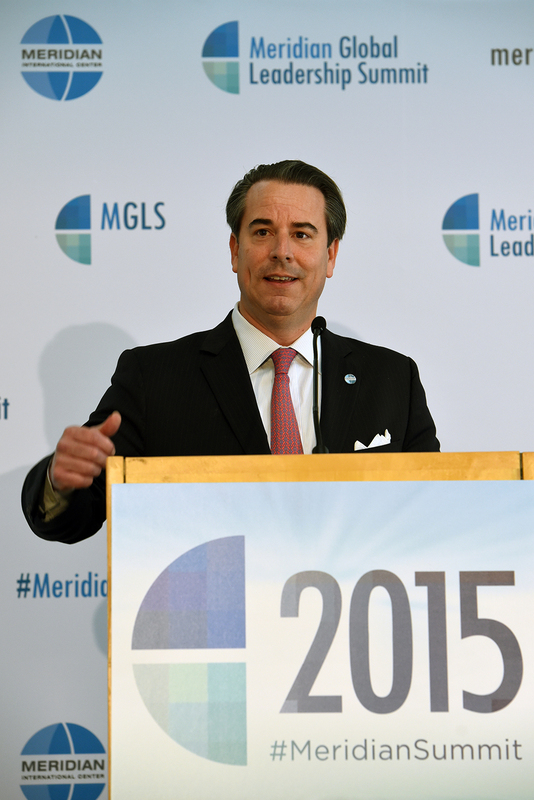 Jon Clifton, Managing Director, Gallup Global Analytics releases Gallup’s Global Report: “Where the Great Jobs Are”. 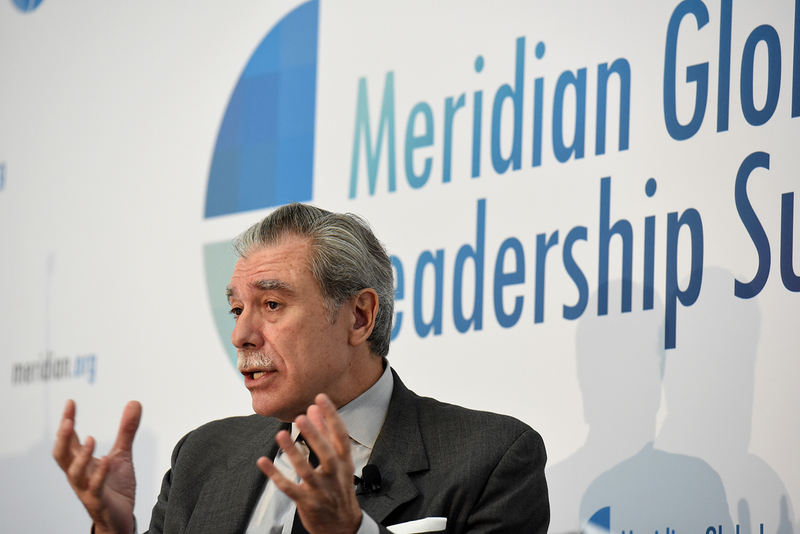 Meridian Chairman Secretary Carlos Gutierrez discusses “Why Foreign Policy Matters: Managing the Global Economy” with Financial Times World Trade Editor Shawn Donnan. 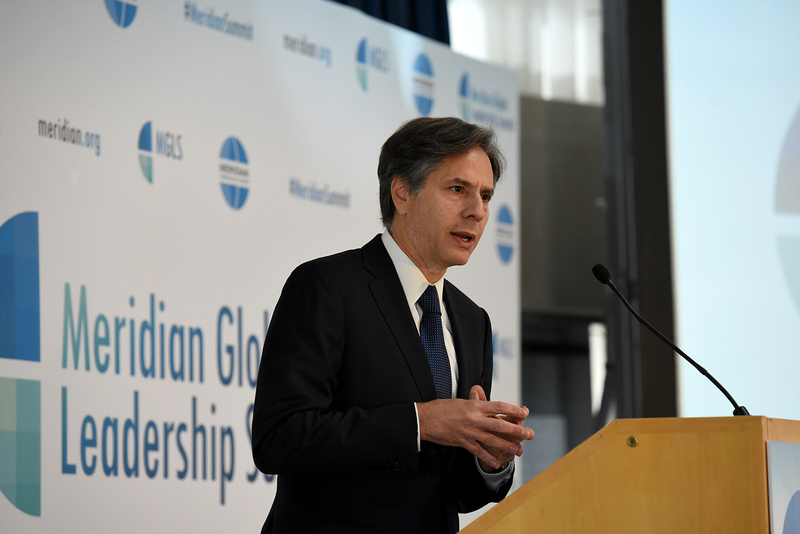 Deputy Secretary of State Antony J. Blinken reveals the secret weapon of diplomacy: exchange programs. 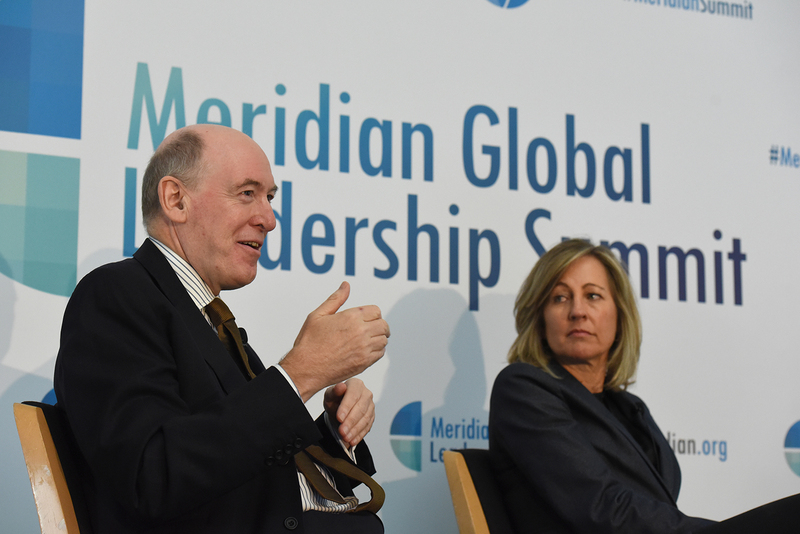 The Meridian Global Leadership Summit. Secretary Gutierrez comments on China’s growth (or lack thereof), and its impact on America. 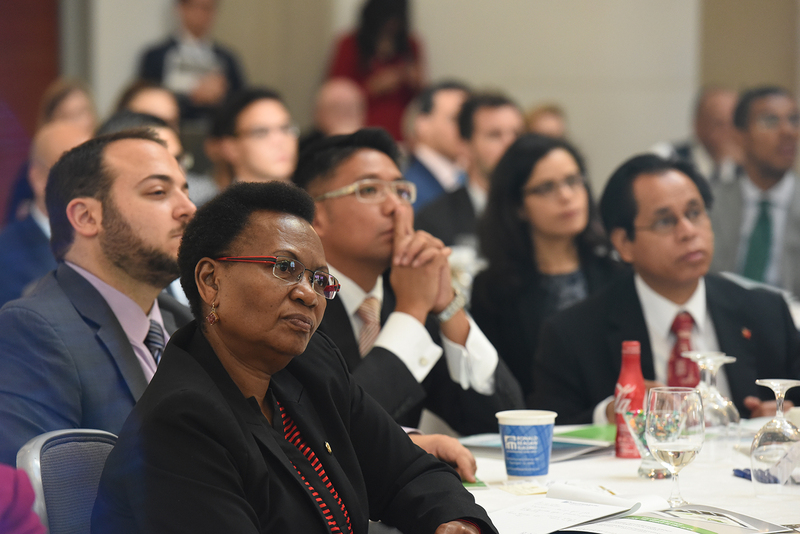 The Foreign Diplomatic Corps was well represented at this years’ Summit, including Her Excellency Oliver Wonekha, Ambassador of Uganda and His Excellency Domingos Sarmento Alves, Ambassador of the Democratic Republic of Timor-Leste. 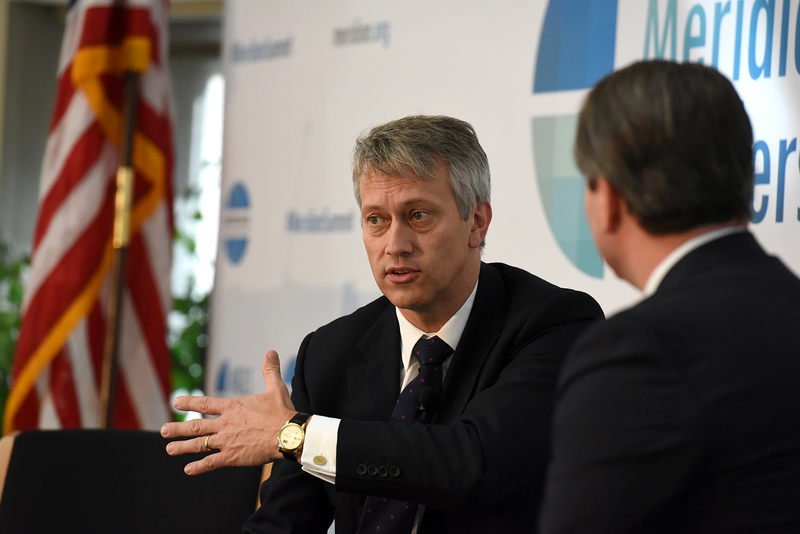 James Quincey offers his vision as the new President and COO of The Coca-Cola Company. 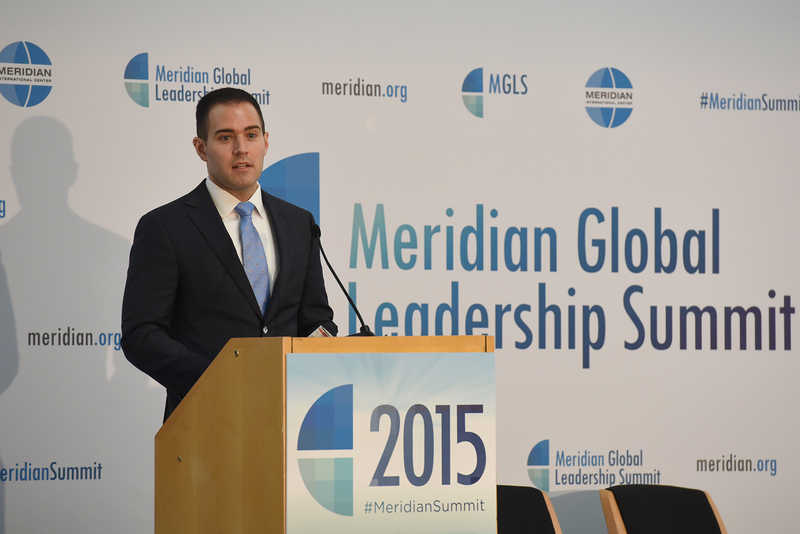 Meridian President and CEO Ambassador Stuart Holliday welcomes guests to the 2015 Meridian Global Leadership Summit. 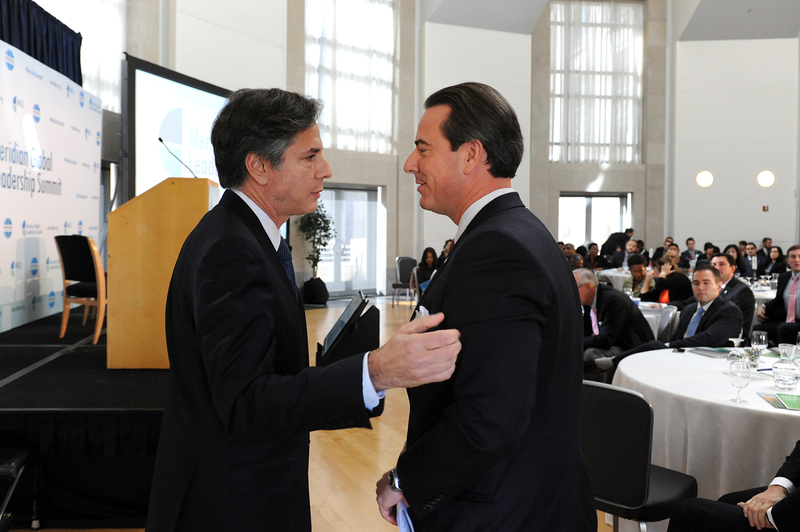 Deputy Secretary of State Blinken with Ambassador Holliday. 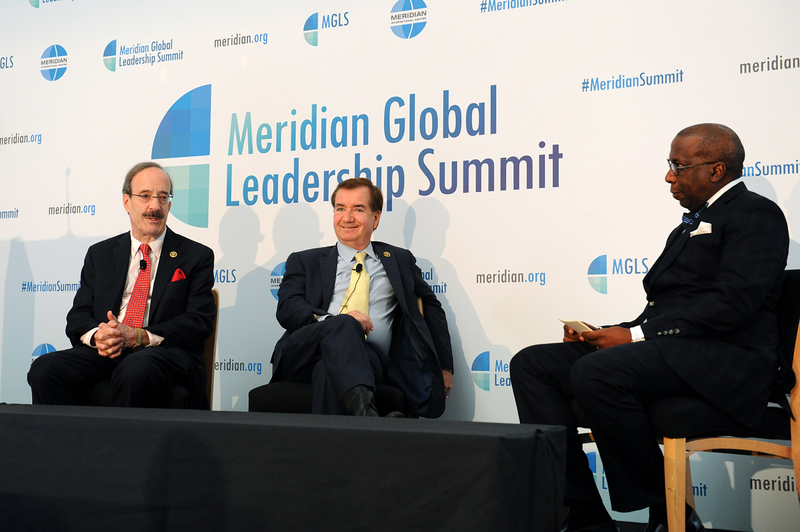 Congressman Eliot Engel, Ranking Member of the House Foreign Affairs Committee and Congressman Ed Royce, Chairman of the House Foreign Affairs Committee discuss “Why Foreign Policy Matters: U.S. Leadership” in conversation with Meridian Board Member and CH2M Hill Vice President Alonzo Fulgham. 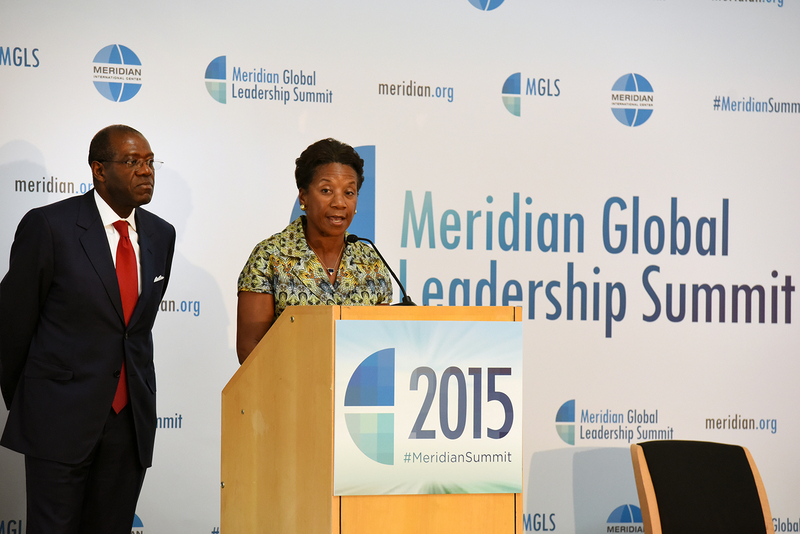 2015 Meridian Ball Chairs Ambassador Beatrice Wilkinson Welters and Anthony Welters offer closing remarks. Miles Young, Worldwide Chairman of Ogilvy & Mather discusses “Why Foreign Policy Matters: The Power of Culture in Business” with Warner Bros. Executive Vice President Dee Dee Myers.